Will Smith is celebrating his 50th birthday. 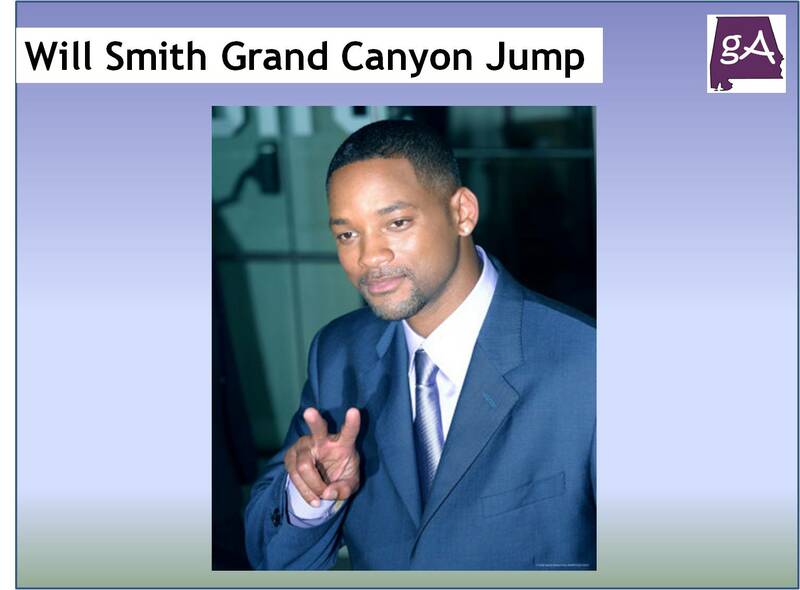 And to celebrate, he decided to bungee jump from a helicopter and into the Grand Canyon. If you did not watch this yesterday, you can enjoy this below! Congrats to Will Smith!